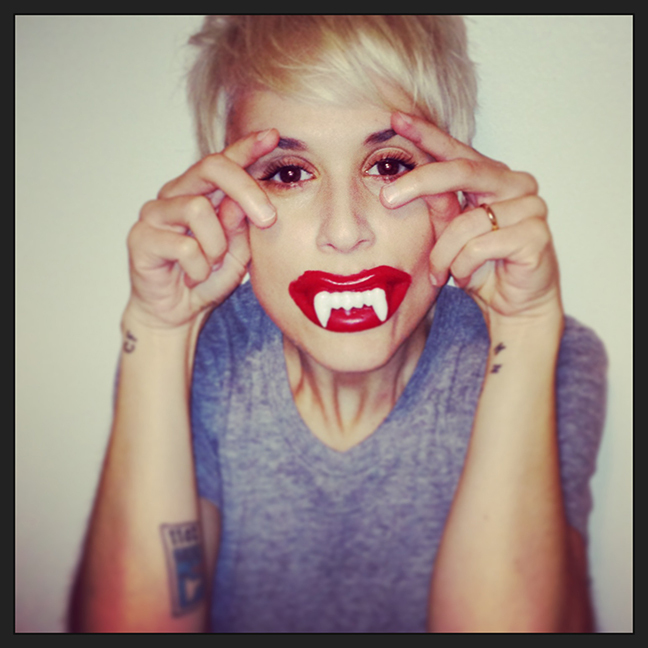 Michelle DuPré has an extensive collection of fake teeth, a BFA in Theatre from New York University, and an MFA in Poetry from Brooklyn College. Experimenting with poetic forms since second grade, she has recently been attempting to meld traditional poetry with the stage play. This cross-pollination of poetry and playwriting has resulted in her current work-in-progress, a collection entitled, Falling Operative. Michelle lives in Brooklyn, NY, where she works as a writer-reporter for LIFE Books. Her poetry has been published in The Brooklyn Review, and The Henry Miller Library’s literary journal Ping Pong. Michelle DuPré is a contributor to Nerve Lantern issue 8.